The rumors were all true! Today Nikon officially announced the D700, essentially a compact version of the D3, offering the same full-frame 12.1 megapixel FX-format sensor. The new D700 incorporates an extensive array of features that boast a level of performance that is in many ways comparable to the D3, and even a few features that better the D3 (such as built-in sensor cleaning). 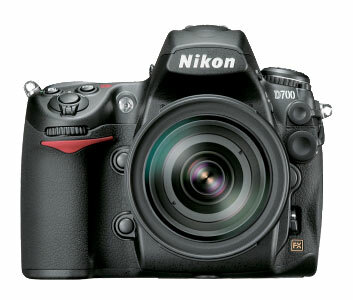 The D700 will retail for $2,995 US and should be available at the end of July.